Yesterday we had a lesson - the first one after the one in November! OMG we were training again for months alone - completely alone. What was the result? I expected it to be worse - it is bad still as I again need to work on my seat but at least the trainer had no problem with Hafl's abilities to do whatever movement asked (shoulder in, canter...he said that is not going to be a big deal). I think I need to work more with inner pictures as right now I am not having the right feeling. Yesterday, I had myself filmed when I was doing the "new" movements and of course, I can see a difference. But still, the feeling is not there yet. Right now, my pelvis is not rolling forwards but backwards blocking Hafl in whatever movement he is trying to do. 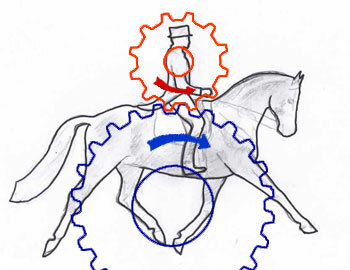 It is easier for me to concentrate and move correctly in canter, but sitting trot is a pain in the you know where. What is the solution to that problem? Independently from riding, I need to do some exercise against my hollow back. Looking on the internet yesterday, I have already found tons of material. While riding, I will need somebody lunging me, at least for 10 minutes every day in order to get used to the new feeling. And make my muscles aware of their new job (Hello abs, welcome!). I do not believe that you will see a difference already next week on the show, still, this is work in progress and it helped a lot that he claimed that Hafl is already capable of doing many movements and that we "only" need to sort my seat out. 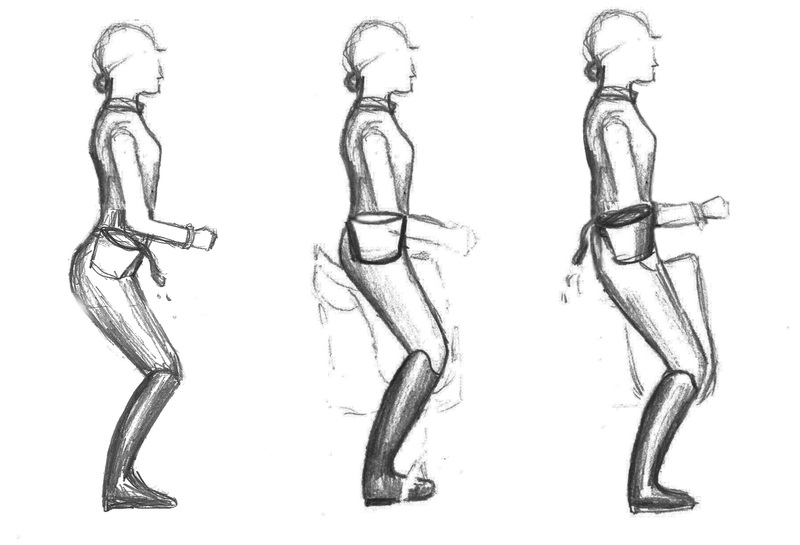 Also yesterday, I started with Cantienica, a new way of exercising posture. That is supposed to help a lot, will write more about that soon!